Malang- At 09.00 on Friday 21st of April 2017, an International Seminar Coordination Meeting was held. The meeting was led by State University of Malang Rector who emphasized the importance of working together and synchronized communication in order to organize a successful International Seminar. The international seminar will be called The 1st International Conference on Learning Innovation. 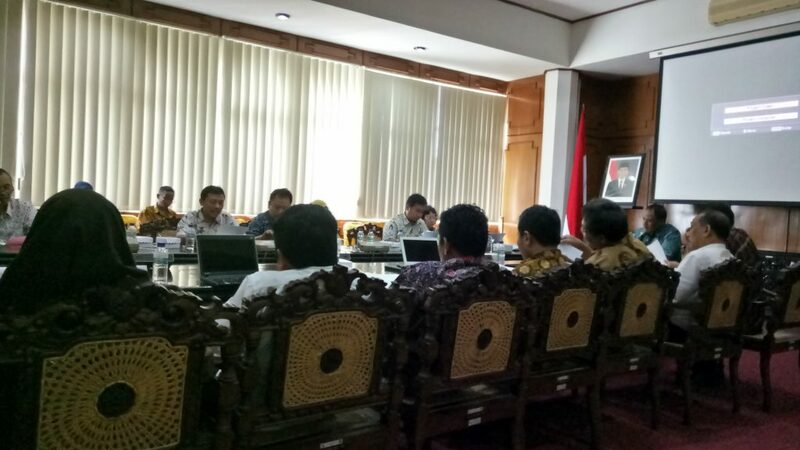 The meeting was held to report the progress, obstacles faced, and possible solutions in organizing the international seminar to the State University of Malang leadership team including the Rector. The International Seminar will be held on the 4th and 5th of October 2017. To see photos of the meeting please click here.